98 COLOURlovers viewed this shape and think IMLYING2U is a legend. I don't really watch Gilmore Girls but I'm a huge Supernatural fan so I'll look into it. Thanks for the info! 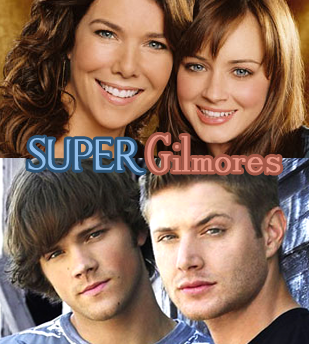 BerryColor has a group dedicated to Supernatural and Gilmore Girls. This SUPER palette is a Gilmore! All Rights Reserved. Contact IMLYING2U for permission to use this shape.